We serve foster/adoptive families & adoptees. If this is you, we would love to connect. To be a community that loves, encourages, and supports families throughout their adoptive and foster care journey. This group is for any foster or adoptive parent or those in the process. Adults enjoy fellowship, dinner and a speaker while the kids enjoy an evening planned especially for them—and pizza! This group, including dinner and childcare is free with advance registration. We look forward to serving your family. 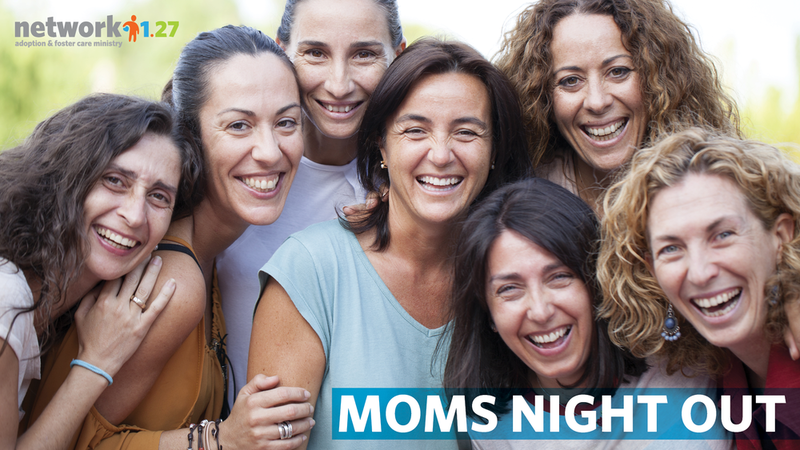 This group is for any woman who is either a foster or adoptive mom or considering foster care or adoption. Join us for fellowship, insight and refreshments. CARE COMMUNITY - Be part of a team that wraps around foster and adoptive families in our community, by providing once-a-month meals, lawn care, laundry or other household help. EVENTS TEAM - We have special events to celebrate and connect our foster and adoptive families 4-5 times per year and we need volunteers to plan, organize and serve at our events! MEAL TEAM- Our foster and adoptive parents meet the first Thursday of each month over dinner, sign up to receive an email and sign up to bring a part of the meal. Let us know how you want to serve and we will get you connected!